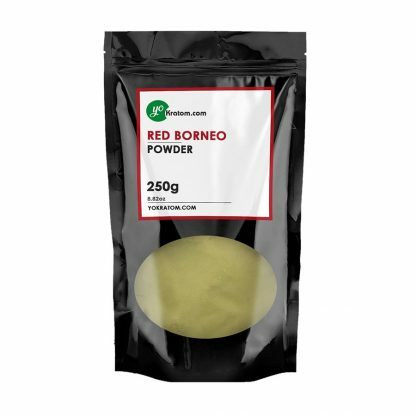 Borneo is known to be one of the strongest kratom strains naturally found. This strain is named after the largest Asian island and the world’s third largest island. 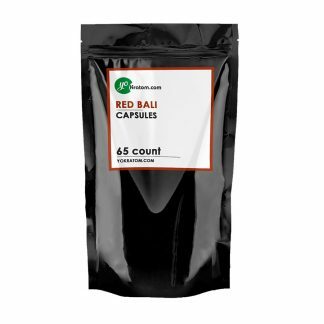 You will find that this strain works best as a sedative and great for heroin and opiate withdrawal. 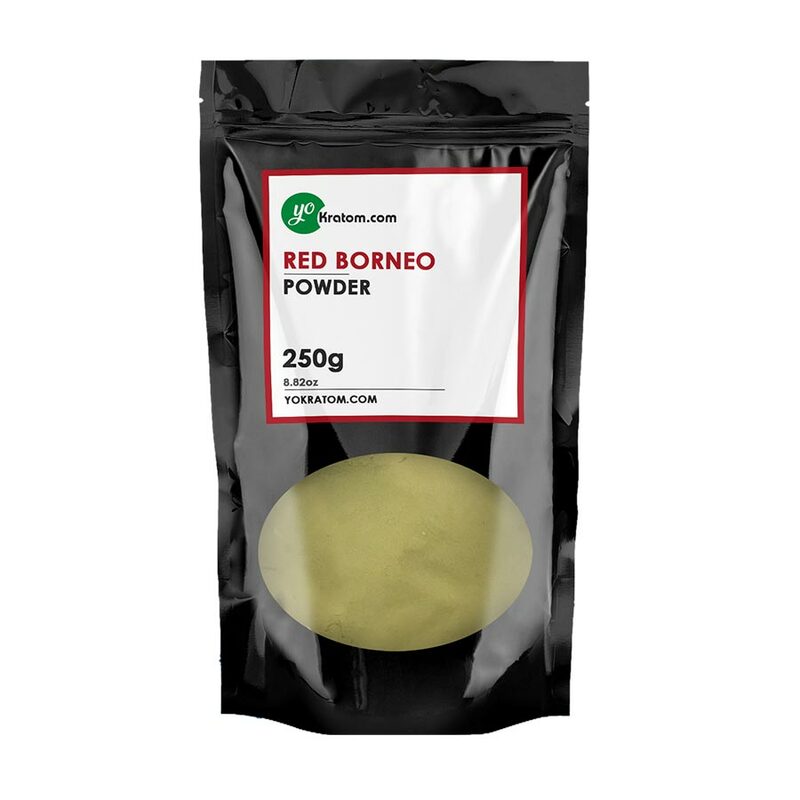 You will also find with Borneo, relief from stress and anxiety. The effects are commonly noted to be relaxing and pleasurable. 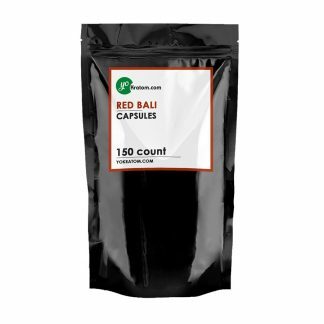 If you are experiencing withdrawal from opiates or heroin then this is our top choice for you. I have purchased Kratom from several websites. 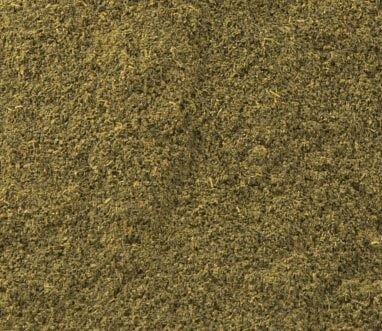 Not only does yokratom offer excellent prices, the kratom is excellent quality too. My current favorite is the red borneo. It relieves anxiety very well, gives me a relaxed feeling very well, is superb for pain & helps me sleep at higher doses. I’m getting ready to purchase another bag! Thanks so much!